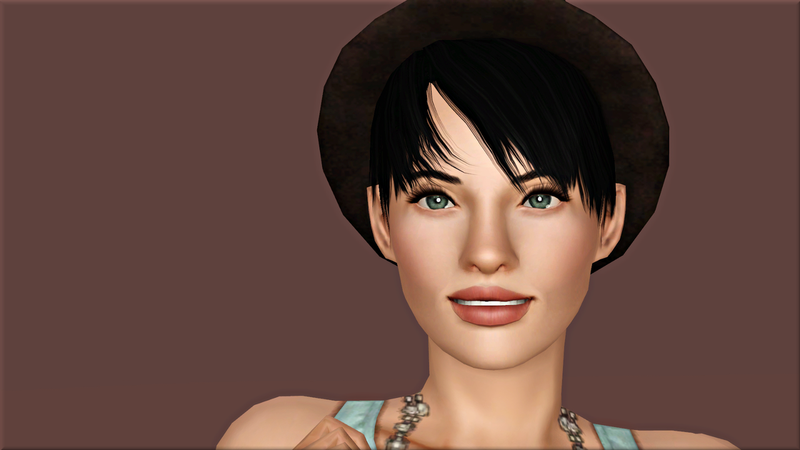 This is the little starter I made to kick off my Moonlight Falls rebuild project. I have it at 29 Lupine Lane, but it will be fine on any 20×20 or 20×30. On either lot size it will come in at under 16,500 simoleons, assuming you have the pack and store content I’ve used. High-spirited band manager Danette loves nature walks, jamming with her sister Susannah, and hanging out at the local clubs. Danette was raised in Bridgeport by famous writer-director duo, Cid and Samantha Severus-Grey. Though she still sees her parents often, she and husband Roger are now ready to make their own way in the world, with a little good luck. Here’s the little home I built for first Shang Simla generation of my Skills Legacy. At just over 35K, it would make an affordable vacation home for a couple or small family. I’ve used cheap plumbing and kitchen appliances, so you may want to switch in nicer ones if you have a little more to spend. The sim I’m using for the next generation of my Skills Legacy needs a little art shop to sell his photographs, so I decided to build one…and then add a restaurant…and then somewhere for him to practice his martial arts. The result was this row of little commercial units for 11 West Forbidden City, Shang Simla. A gym for the 40×40 at 1605 New Barnacle Blvd. 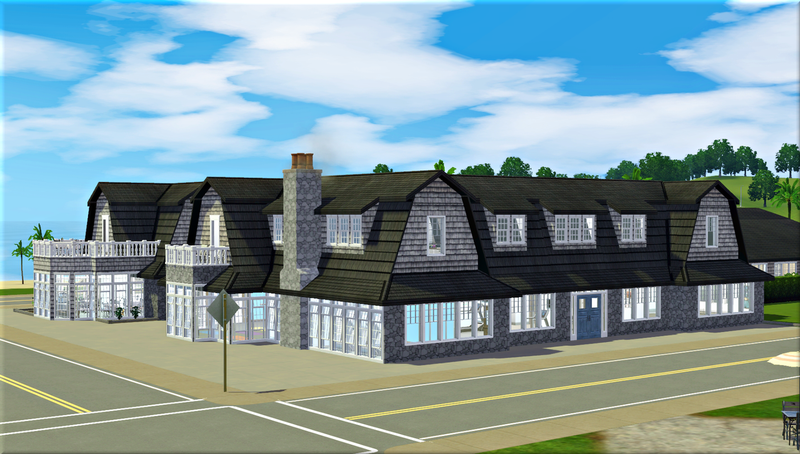 After their workouts, sims might want to head next door to the The Saltbox Spa to relax.